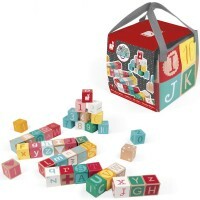 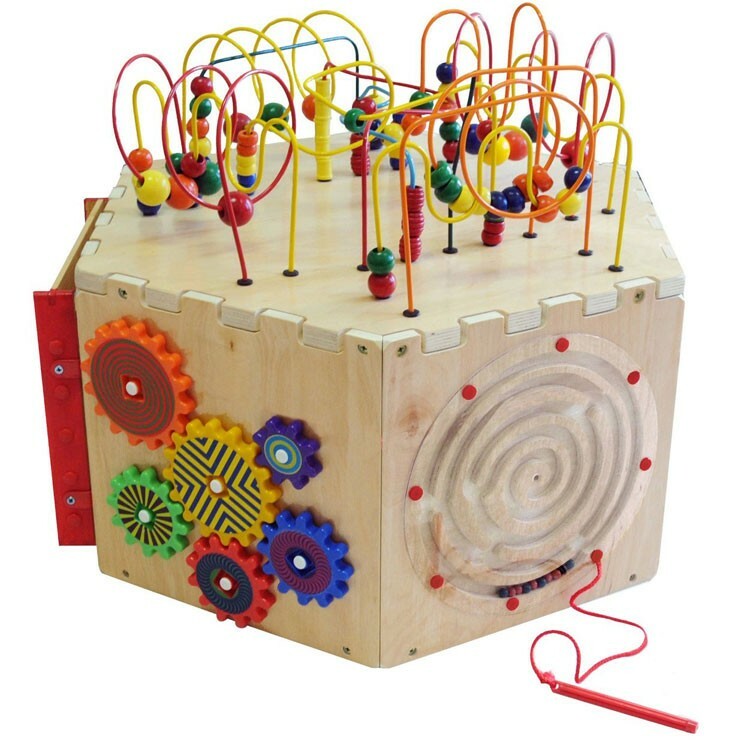 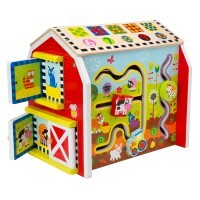 The activities of this new play cube by Anatex include pathfinder, alphabet learning game, abacus, gears, magnetic circle express and a Ziggidy Zag panel. 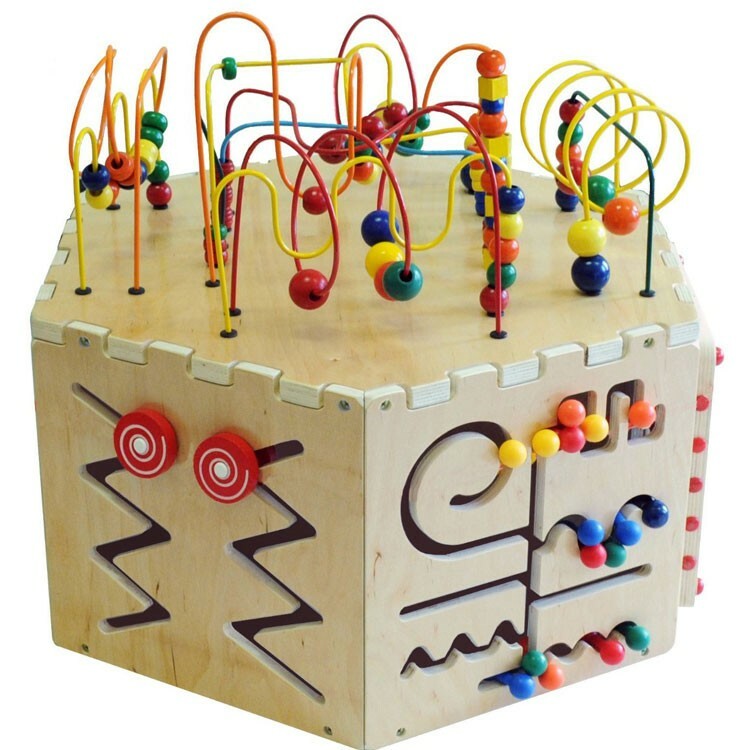 This is an exciting new addition to our Mini Play Cube Series- the Anatex Six Sided Play Cube - brings together 7 different manipulative activities into one great play cube! 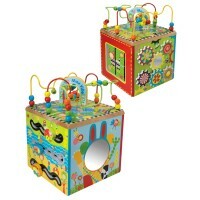 Anatex Six Sided Play Cube features innovative design coupled with excellent activities that mean hours of stimulating, dynamic kids play. 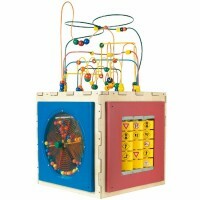 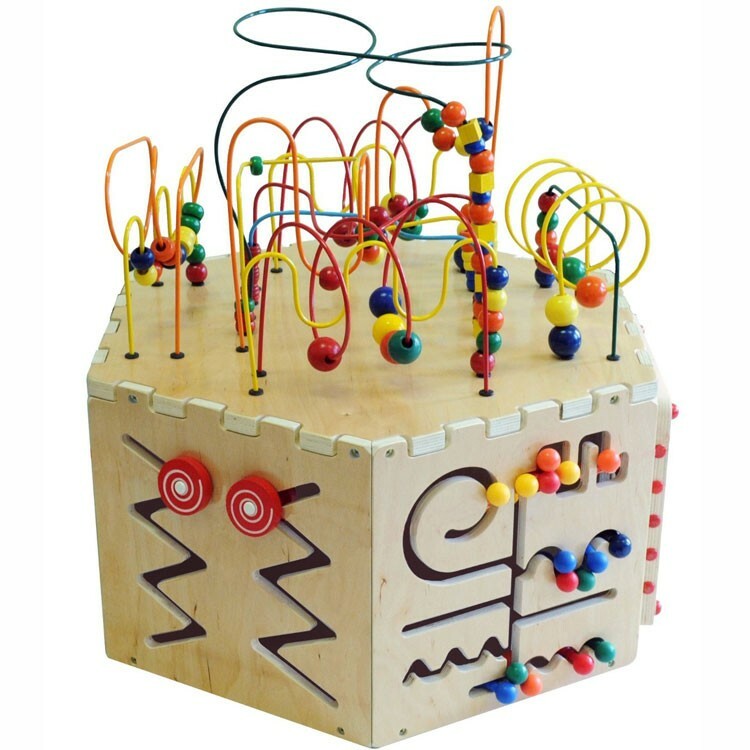 Topped with our highly-popular classic beaded wire rollercoaster, the activity play cube side each feature a classic Anatex game. 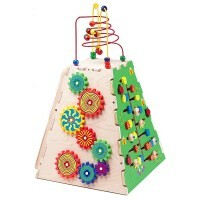 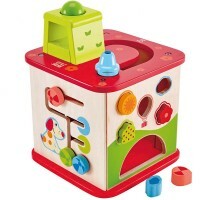 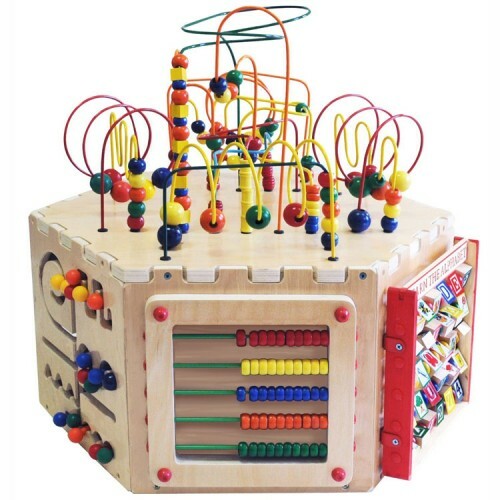 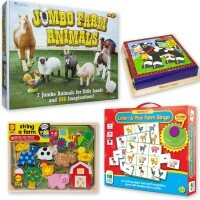 The activities of this new play cube include pathfinder, alphabet learning game, abacus, gears, magnetic circle express and a Ziggidy Zag panel. 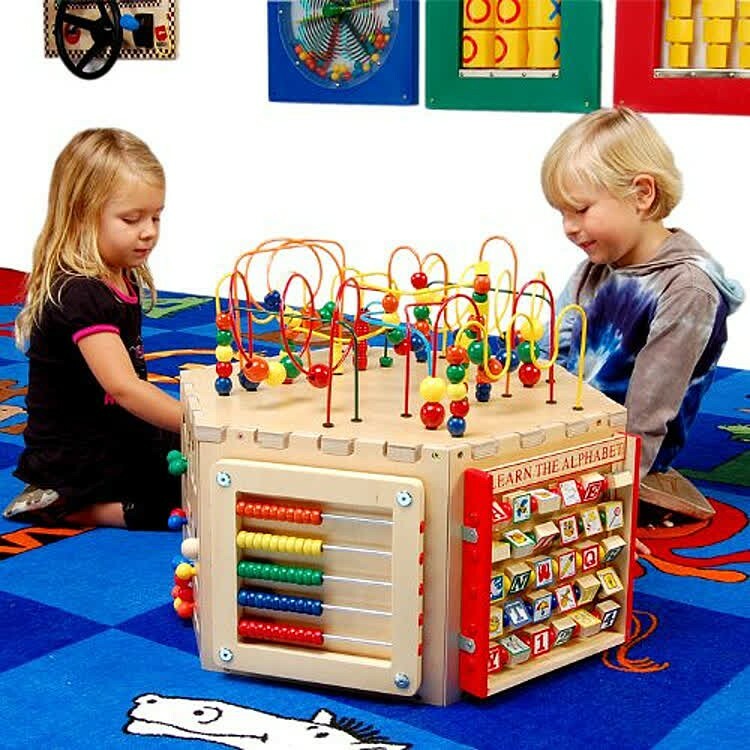 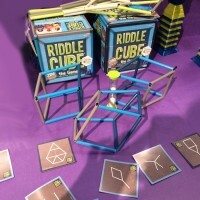 Each side of the play cube measures 23 inches. 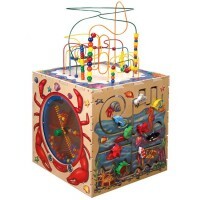 Dimensions of package 23" x 23" x 23"
Write your own review of Anatex Six Sided Play Cube.